Victorian Crime will be taught as literature elective. As the 2017 school year comes to a close, Padua is already preparing for the new academic year by adding new classes to the curriculum guide. Science fiction literature, a popular exchange course, is finishing its final year at Padua, while next year Victorian Crime and the Rise of Detective Fiction will debut and take its place. Mr. Cross, who will teach the new literature elective, has been teaching Science Fiction for the past six years and said “I’ve been thinking about retiring Science fiction for a little while, and go with this new idea”. While Victorian Crime will still be offered as an exchange course to students, Mr. Cross says “The course relies heavily on literature, and we will talk about Victorian England and what life in America was like during this time”. Grace S, a junior who plans on taking the course during her senior year says, “I’m excited for this course because I find the subject matter is extremely intriguing and I think it has the potential to be an interesting and cool course”. 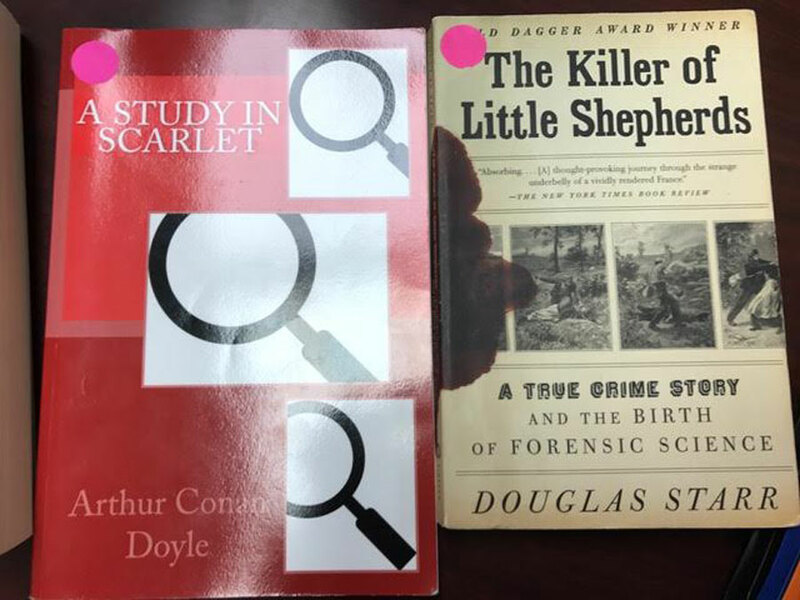 With a teacher with a passion for Victorian crime, and students eager to learn, this new class will no doubt have a successful first year.